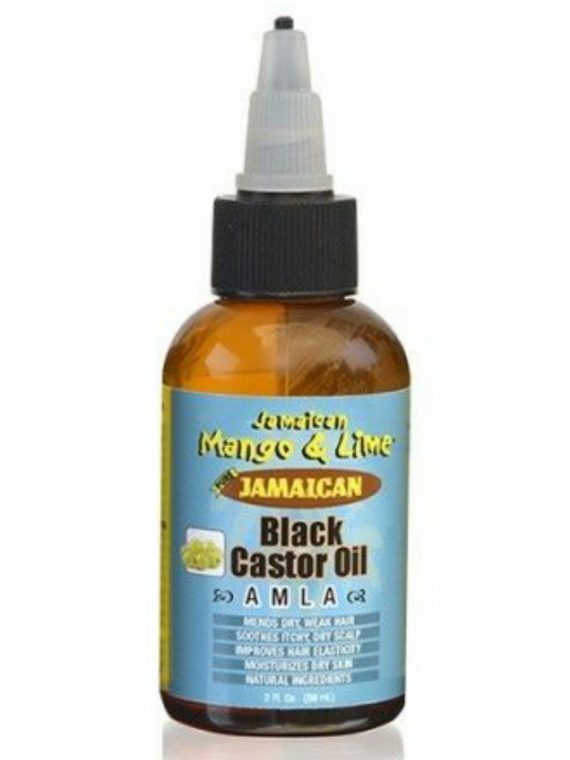 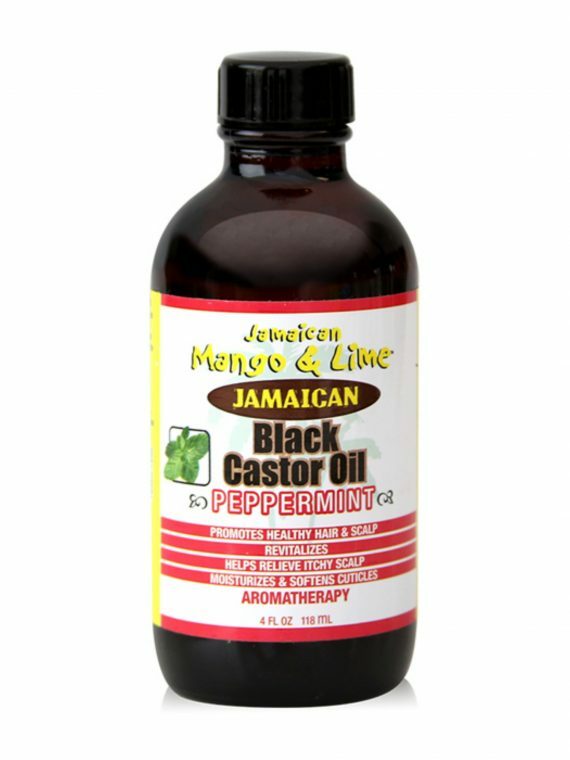 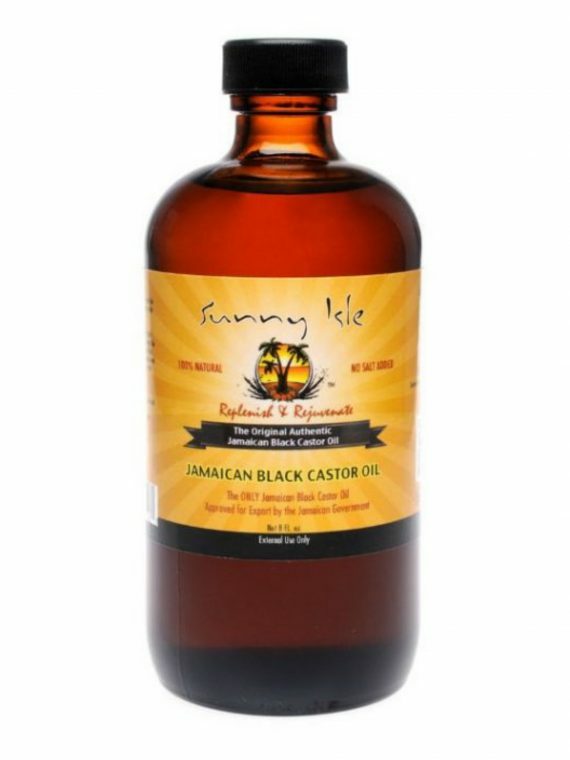 Sunny Isle EXTRA DARK Jamaican Black Castor Oil as the name implies, is said to have the most Ash Content. 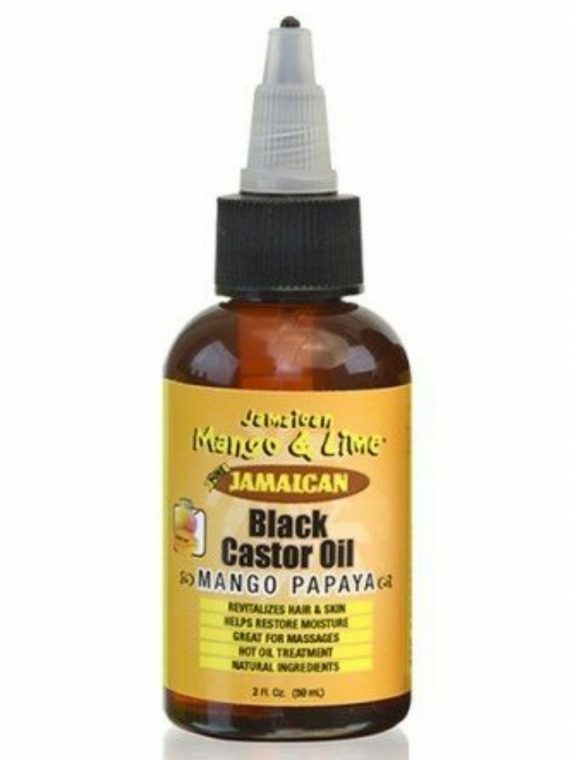 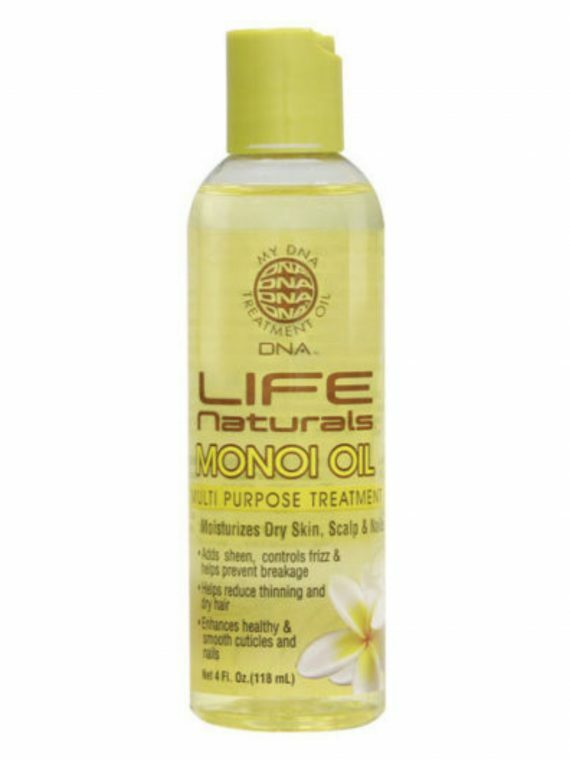 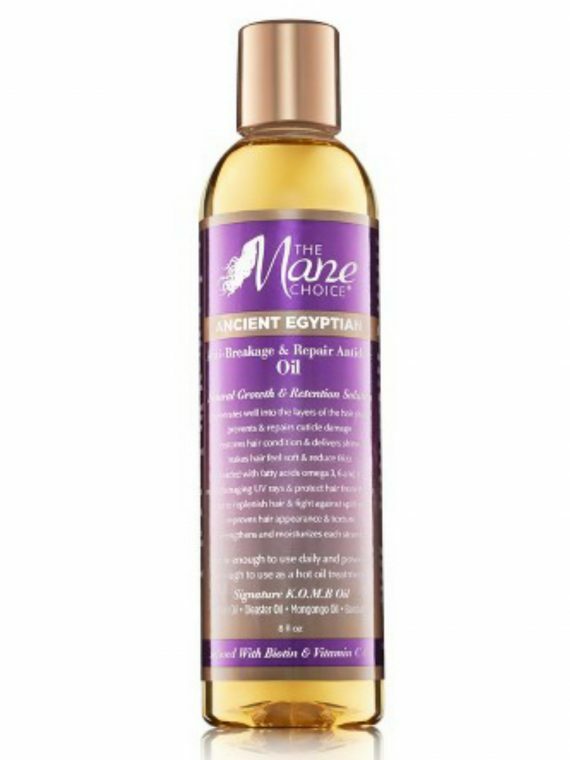 It is thick and rich to enhance is effectiveness for your hair and skin conditions. Sunny Isle Extra Dark Jamaican Black Castor Oil is processed the traditional way. 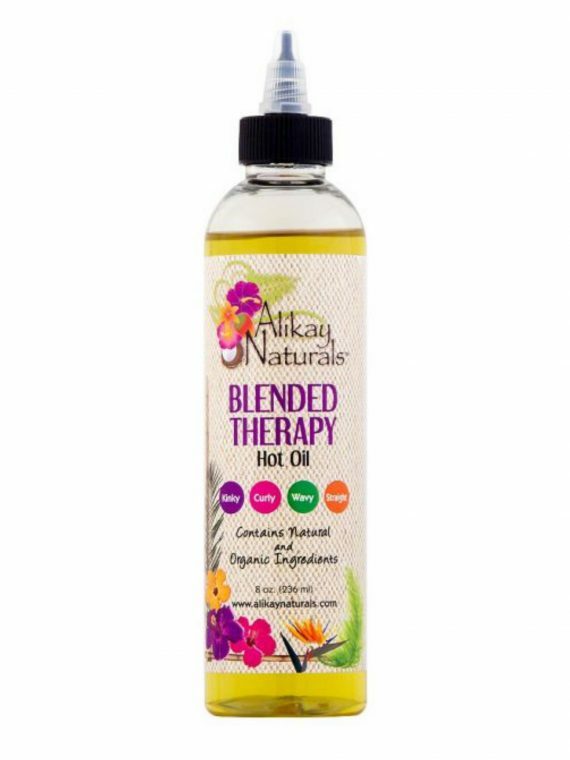 The Organic seeds are roasted and ground by a manual Grinder and then the crushed beans are boiled to extract the 100% pure, dark brown, organic oil. 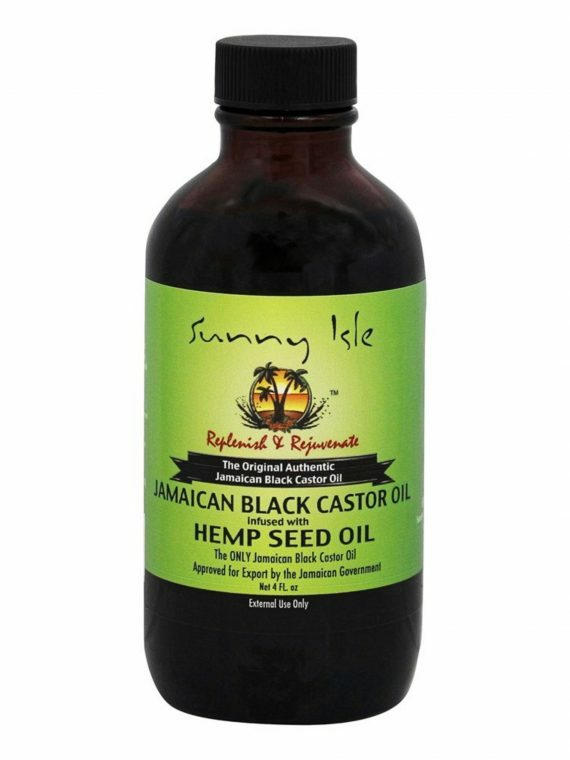 Compared to other brands it is the darkest Jamaican Black Castor Oil because Sunny Isle roast their beans longer which produces more Ash Content in their oil than other oils on the market. 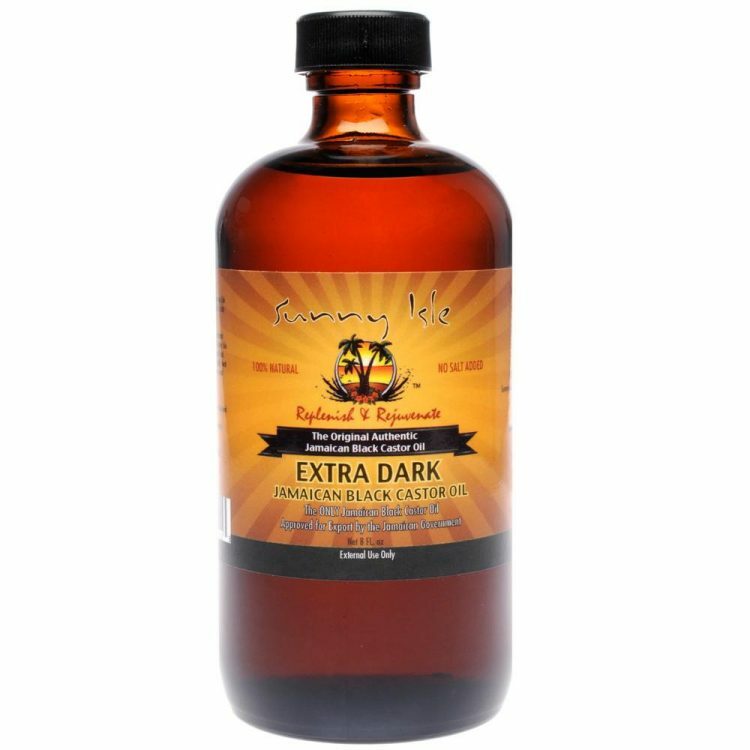 Sunny Isle believes that more ash content increases the effectiveness of the oil.